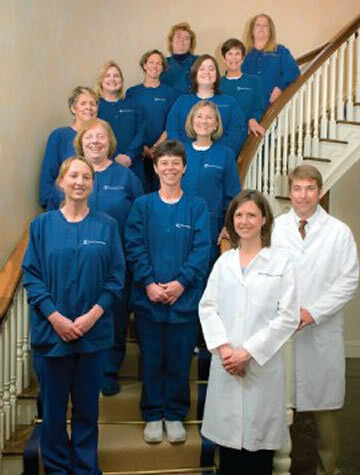 Welcome to Midshore Surgical Eye Center, your surgical eye care specialists. For the past two decades we have been providing Easton & Cambridge, Maryland and surrounding communities on the Eastern Shore with attentive and personalized eye care. At Midshore Eye it is our personal goal and professional commitment to see that you and your family receive the highest quality eye care. We pride ourselves on our experience, state-of-the-art equipment & technology, and commitment to our community.